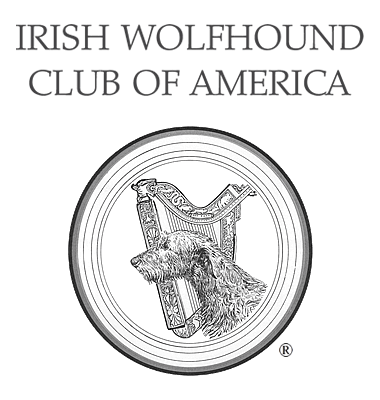 IWCA's 90th National Specialty, May 14 - 17, 2019 - Irish Wolfhound Club of America, Inc.
As many of you know, we filled the initial block of rooms at the host hotel within 2 days of opening reservations., which quite frankly is unprecedented. I'd like to thank you all for your patience; the hotel issues should be all ironed out and ready for you to make reservations by midweek. I do not foresee having problems getting everyone who wants one a room at the host hotel. I'd also like to thank my contact at the host hotel. Because it is a large corporation, everything takes a little longer, as details are okayed by people up the chain of command, but I've been in working with my contact, who has gone above and beyond by being on the phone with me for an hour last night and nearly that long this afternoon. I want to make sure this is the LAST time we have to make changes, so continue to bear with me for a few more days. We've still got 11 months and I'm trying to preemptively think of all the issues that may arise later and address them now. 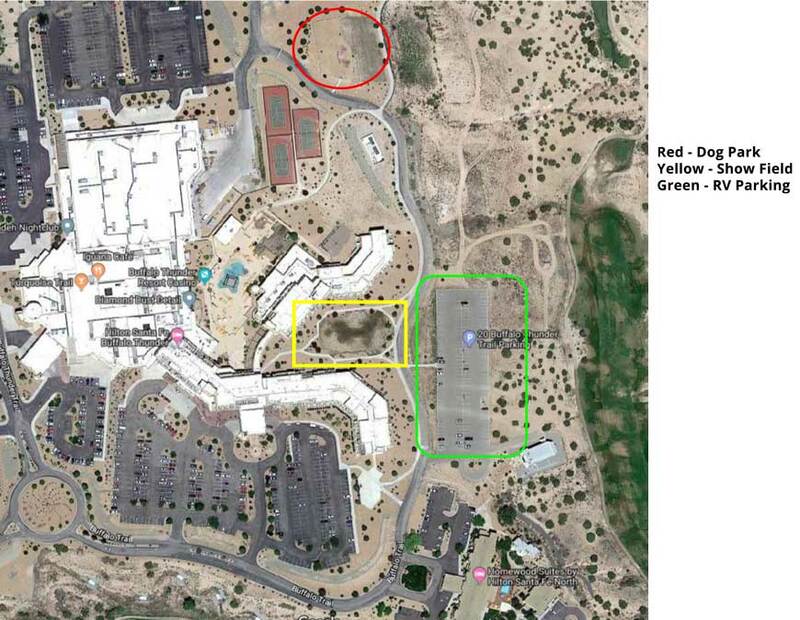 We've booked more rooms already than were occupied at the host hotel in Colorado, and are enlarging the block greatly to avoid filling it in 2 more days. For those of you who already have rooms, check your dates. 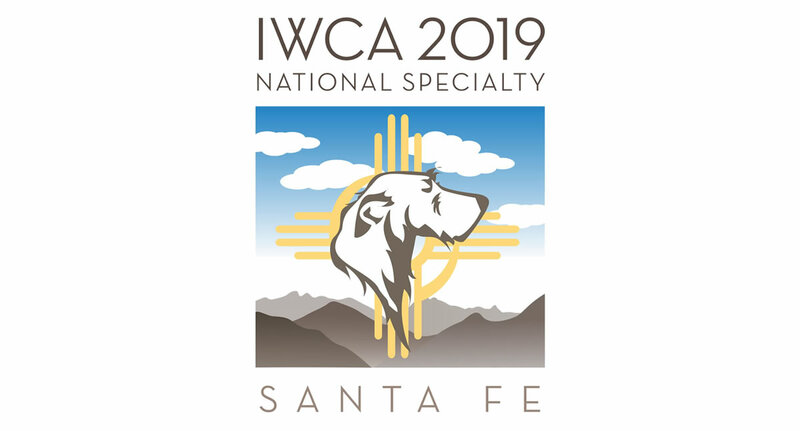 The specialty runs the 14th to the 17th (we were forced to push back one day due to a large all-breed show that runs until Tues in Albuquerque, so our sweeps are on Tuesday the 14th, regular classes the 15th through 17th, and the judges dinner on the evening of Friday the 17th). The original online pre-set dates were wrong and a few more people are scheduled out on the 17th that I think may really want to stay until the 18th. Those of you with reservations like this can call the hotel now and fix that before we open the new block. We are going to have a larger than normal number of people traveling without dogs, so I'm already planning to have a larger than normal order of catalogs, to prevent people from not getting one. We are also planning some new things to make the event more welcoming to new people who may be coming to one of their very first specialties. If anyone has any ideas toward this end, please contact me (vetmel1300@aol.com or by FB messenger). We're trying to make EVERYONE feel welcome. Please feel free to forward this information anywhere that is applicable and continue to let me know if you have problems. I think once we get past this bump in the road, we can have a special event.